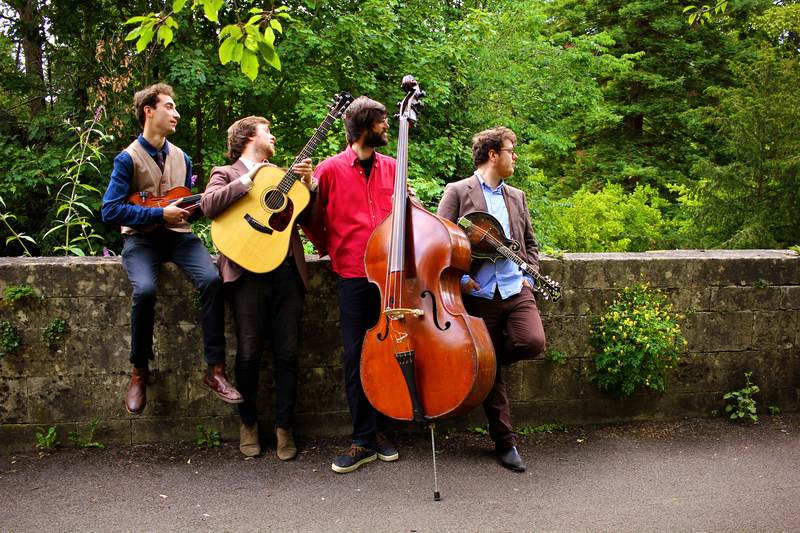 The Often Herd reach beyond what is expected of a bluegrass band, marrying the wistful sunshine harmonies of Southern California with the striking industrial allure of their NorthEastern (UK) home. An engaging and dynamic live act, the band are able to pull off their intricately arranged material alongside moments of spontaneous improvisation. Rupert Hughes (guitar) and Evan Davies (mandolin) are responsible for penning the band’s vibrant and catchy original music. American fiddler Niles Krieger and jazz bassist Sam Quintana contribute deft and dynamic instrumental skills that lift the songs to new heights.